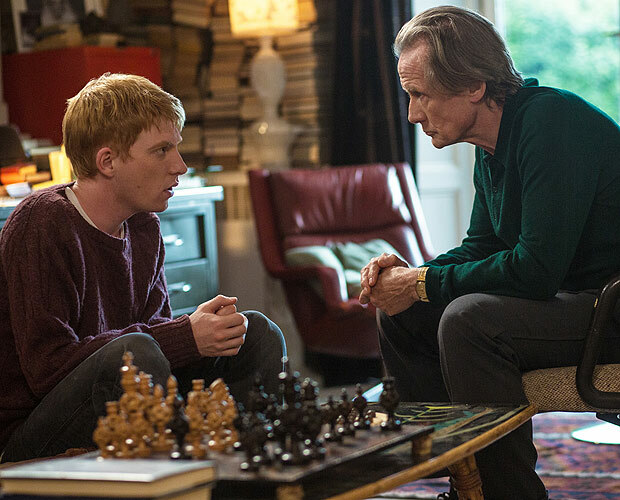 About Time is a real little charmer that will surprise audiences with its quality of story and features one of the better examinations of the relationship between father and son on screen in quite some time. Gleeson shows that talent does run in the family as the son of Brendan Gleeson is amiable, charming and effortless on camera, in many ways reminiscent of Hugh Grant in the Curtis written “Four Weddings and a Funeral”. The Tim character could have easily slipped into a dislikable lout if it had not been handled properly, but Gleeson infuses him with naiveté and charm that keeps the audience firmly planted in his corner. That said this film is all Bill Nighy’s as he is brilliant in the role of the father. Full to the brim with love, pathos and gravitas, his performance is masterful and should be the type that garners award consideration in the supporting actor category. For her part McAdams has probably not been as likeable and cute onscreen since the original Guy Ritchie “Sherlock Holmes” film, and About Time proves to be a much better film about love and time travel than the mediocre “Time Traveller’s Wife” she starred in back in 2009. The rest of the supporting cast do great work as well. Curtis’ direction is assured and on point, the film does take a while to get up to full speed but when it does it practically flies along, something that was sadly missing in parts of Pirate Radio. About Time could have easily fallen to the generic and bland without Curtis behind the wheel. 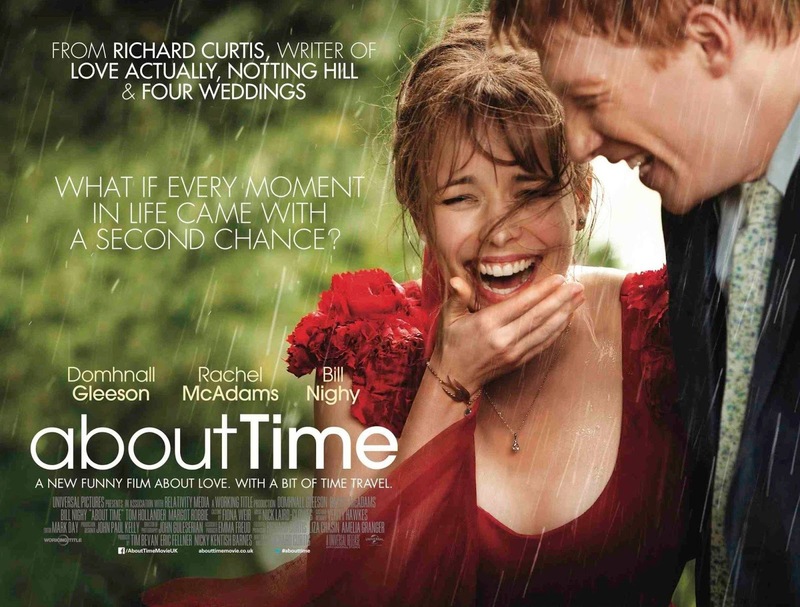 There is something effortless about Richard Curtis tales, especially those dealing with love, that allows them to easily crossover between male and female audiences and About Time is no different. The film is a real winner and ranks with “In A World…” as one of the best romantic comedies of the year. Perhaps destined to fly under the radar, as smaller British films often sadly do, About Time is well worth the time to seek out in a theater near you.